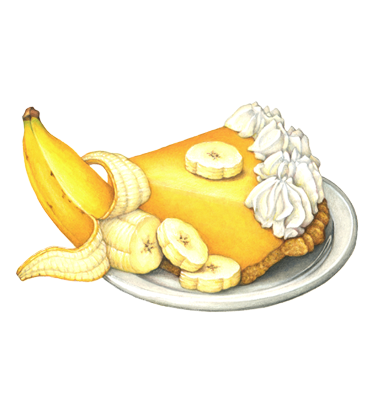 Oh man, this is some good banana cream. Very smooth and sweet which is exactly what I wanted. I'm a banana fiend and this has strong ADV contention from me. This stuff came fresh out of the mail and it's already perfect. When I get a juice that's not perfumey out of the mail that tells me either they aren't using a ton of flavoring or it's pre-steeped a little bit, either way I find this a good thing. I'm sure it'll get even better as it steeps but I doubt it's going to last that long!